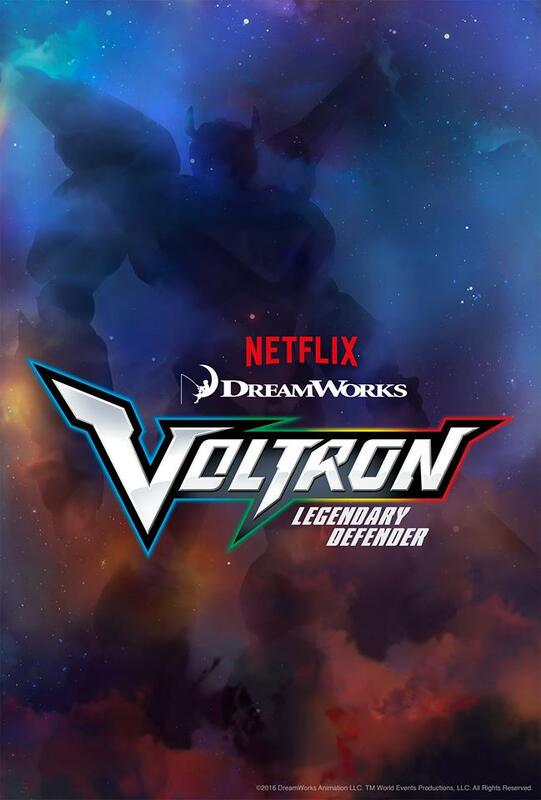 The reintroduction of "Voltron: Defender of the Universe" will begin with an animated series on Nicktoons and a new toy line from Mattel rather than leap straight onto the bigscreen. Attention, robot nostalgists: Your dreams of a big-screen adaptation of the 1984 animated series Voltron: Defender of the Universe are one step closer to becoming CGI reality! Vulture hears that a bidding war has broken out to finance a Transformers-size blockbuster retelling of the legend of the iconic robotic lions and their human pilots; Ryan Kavanaugh's deep-pocketed Relativity Media is one of the very interested parties trying to sell itself to World Events Productions, the St. Louis–based company behind the original show. Atlas Entertainment producers Charles Roven (The Dark Knight Rises) and Richard Suckle had been developing a script with screenwriters Thomas Donnelly and Joshua Oppenheimer (who wrote the upcoming Conan the Barbarian reboot), and concept art had leaked last fall. 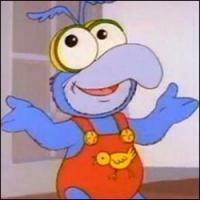 But considering how long this project has been rumored, rudimentary-anime fetishists dared not raise their hopes. Now, news of the eager big-money suitors means this could finally actually happen. Considering the show became an international pop-culture hit at the beginning of the second Reagan administration, one has to ask, "What took so long?" 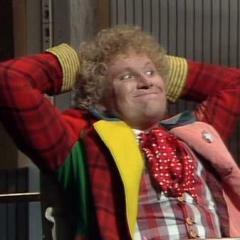 The answer lies in the show’s mongrel beginnings. Its creator, Peter Keefe (who sadly didn’t live long enough to see his creation reach Tinseltown), concocted the syndicated TV series as an ersatz mixtape, splicing together footage from two esoteric and totally unrelated Japanese anime series. By editing out the Japanese dialogue, music, and seemingly ubiquitous beheadings and disembowelments, Keefe was able to get the show to comply with U.S. broadcast standards, and it became a totally unqualified — and unexpected — global hit. 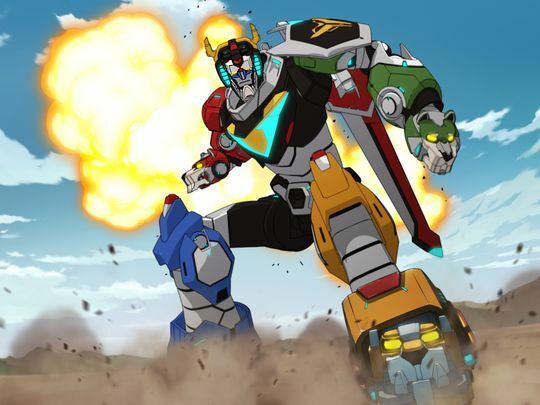 But while overnight international TV success of Voltron led to interest from Hollywood, World Events’s owner, Ted Koplar, found that the maker of the original Japanese shows, Toei Animation Co. Ltd., was suddenly interested in getting paid; Japanese lawyers would frequently appear demanding payment whenever a Hollywood television studio grew interested. In 2000, Koplar finally acquired the full rights to Voltron from Toei, freeing him up to develop a TV series. But big-screen producers were also interested: Mark Gordon, the producer of Grey’s Anatomy, developed it as a feature film from 2005 to 2007, setting it up at the 20th Century Fox–based New Regency with backing from Relativity Media. However, that deal fell apart amid new legal challenges from Toei, which insisted the previous TV agreements did not include movies. However, that discrepancy was finally worked out, and now World Events has both a Voltron TV series and a feature film in the works: Voltron Force will air on the Viacom-owned Nicktoons channel this May. World Events executive VP Robert Koplar (son of Ted) declined to comment on whether Relativity Media would release the Voltron film itself (entirely possible, given its absorption of two-thirds of the staff of Overture Films last year) or if World Events's recent deal with Viacom’s Nicktoons means that sister company Paramount Pictures could handle it, but he did note that development is proceeding apace, and that regardless, the film will likely be ready to hit theaters by 2013 or by 2014 at the latest — just in time for its 30th birthday. The animation is weird, the lead character voice is all kinds ugh for me. The lions if you can call them that are meh. I'm really liking it so far. I'm three episodes in. Yeah, it's not brilliant, but it's pretty fun and has a good sense of humor. The first episode (movie?) was quite enjoyable. Not sure I'll watch the whole season, but I will give it a few more episodes before deciding.